LP+P is proud of a line-up that adds high-end beauty as showcased on millions of our customers’ products. Our commitment to project management excellence supports our goal of flawless product launches. With products that range from emblems and grilles to decorative trim, LP+P adds the shine to your product and enhances your most valuable asset: your brand. We continue to innovate in partnership with our customers, improving processes, working with new materials, and continually adding outstanding elements to our portfolio. LP+P is proud of a line-up that adds high-end beauty as showcased on millions of our customers’ products. Our commitment to project management excellence supports our goal of flawless product launches. With products that range from emblems and grilles to decorative trim, LP+P adds the shine to your product and enhances your most valuable asset: your brand. We continue to innovate in partnership with our customers, improving processes, working with new materials, and continually adding outstanding elements to our portfolio. 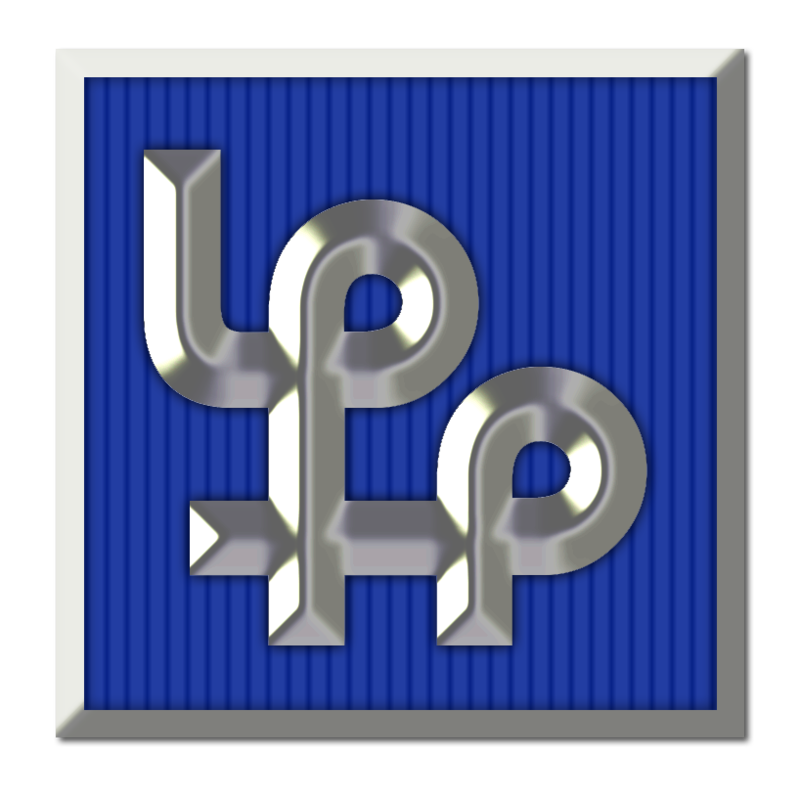 LP+P’s exterior ornamentation components are primarily comprised of emblems (badges), nameplates, and other branded ornamentation. 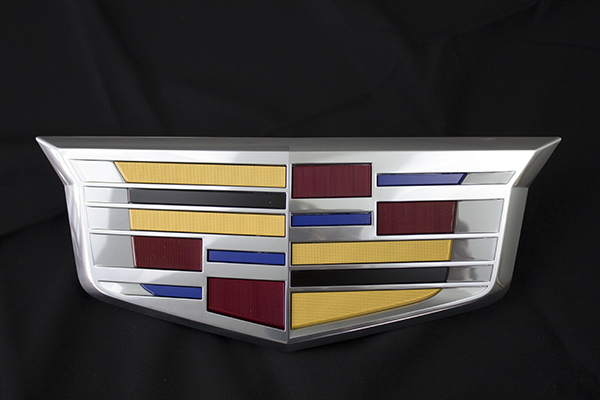 Emblems (Badges) – Decorative automotive components used by OEMs to brand vehicles. 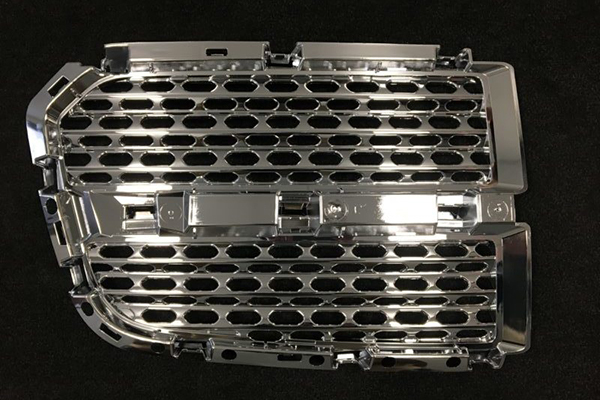 These aesthetically pleasing components are installed at the front or rear of a vehicle; in the front, they are typically assembled within the grille. 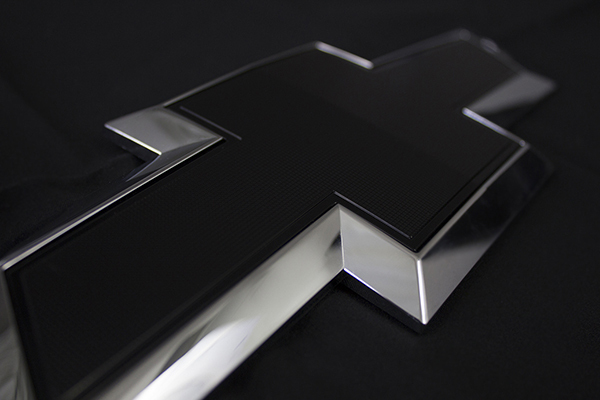 Nameplate – Decorative automotive components that identify and display a vehicle’s brand and name. 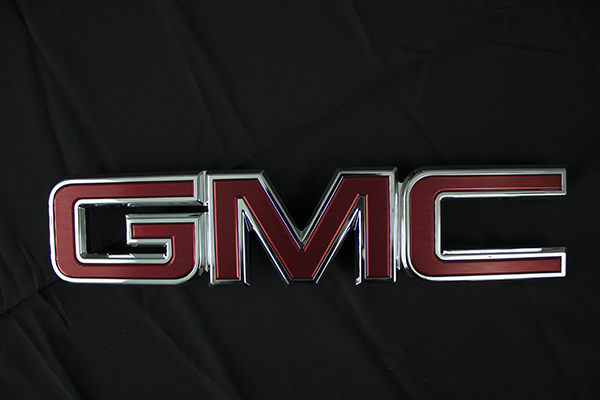 Nameplates are typically chrome-plated and adhered to the rear and side of vehicle. Ornamentation – Decorative automotive components that supplement the vehicles emblem and nameplate in representing the vehicles brand. 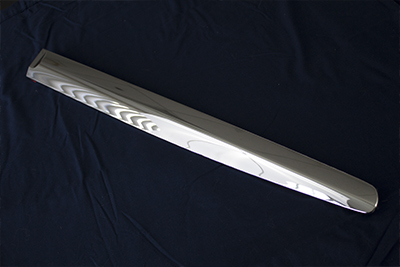 Ornamentation can be found on the hood, side panel, or rear of the vehicle. Our exterior automotive components also include body side moldings, wheel substructure moldings, grille components, and grille assemblies. LP+P’s exterior products also feature our leading capabilities in manufacturing Class A surfaces. 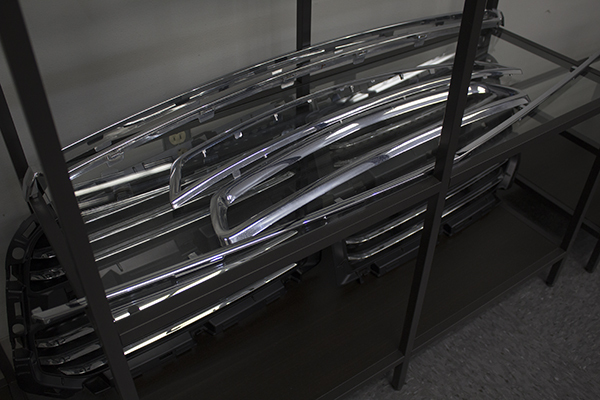 Body Side Moldings – Body side moldings are installed across the length of a vehicle’s doors. The primary functionality of these moldings is to protect the door against damage. OEM-installed body side moldings also increase the aesthetic appeal of vehicles and in some cases, increase their overall value. Grille & Grille Assemblies – A grille is an ornamental grating that forms a barrier or screen at the front end of an automobile. It functions to cover an opening in the body of a vehicle to allow air to enter, while protecting the radiator and engine. Grilles are composed of multiple components that are combined through assembly. They are also designed to increase the aesthetic appeal of a vehicle. Decorative trims are comprised of both interior & exterior decorative trims, headlamp trims, and taillight trims. LP&P’s decorative trim products feature our capabilities in manufacturing Class A surfaces. 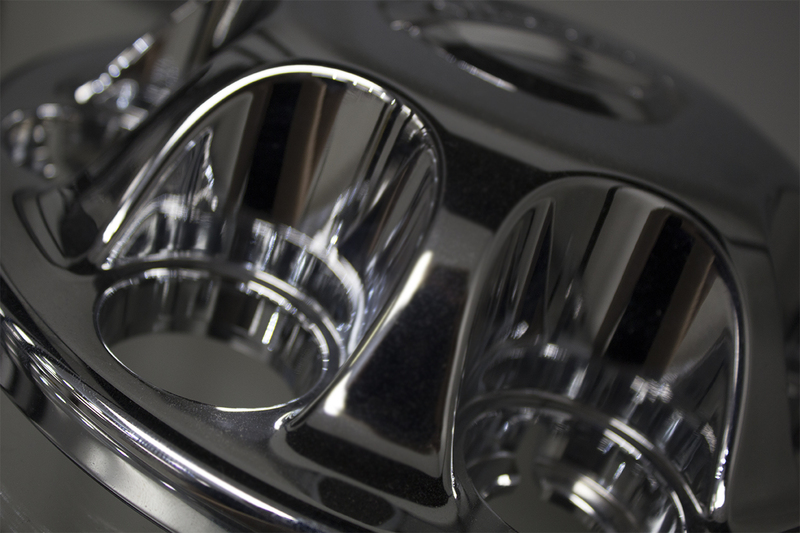 Interior Decorative Trims – Chrome plated interior decorative trims are used to accent many luxurious features within a vehicle, while simultaneously providing a smooth aesthetic transition between various interior components. LP+P has consistently delivered high-quality products that balance functionality and innovation, which has earned us a reputation as a leading supplier of quality chrome plated interior decorative trims. 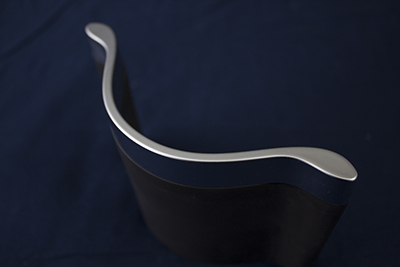 Our decorative trim components include: door spears, center stack, cup holder, and instrument cluster bezels. Exterior Decorative Trims – Exterior surface decorations are used to achieve market distinction and high consumer appeal. 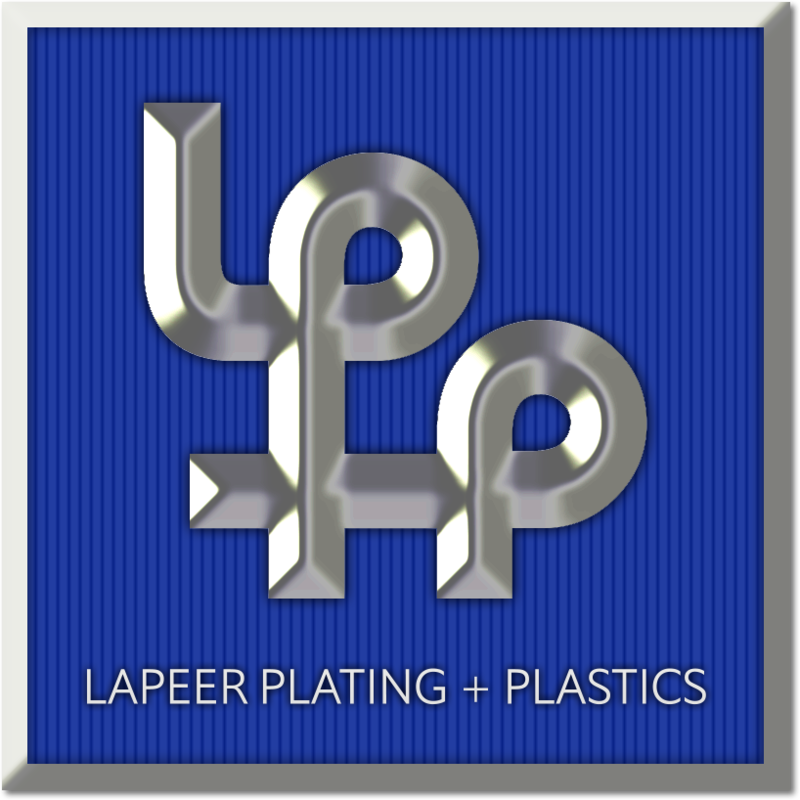 LP+P’s cutting-edge plating process allows them to deliver a robust assortment of industry-leading exterior decorative trims to the largest OEMs and Tier-1 suppliers. Our customers have access to a full spectrum of finishes that enable strong vehicle differentiation options: bright chrome, satin ‘low-reflection’ chrome, emblem painting, and mold-In color polymers. Headlamp & Tail Light Trims – The headlamp trim, also referred to as the headlight door, is the metal or plastic ring or frame that holds the lens in place in the headlight housing. This customizable component is known to significantly increase the cosmetic look of an entire headlamp housing. LP+P is committed to what’s next. Whether it is lighted badging and accessories, use of innovative translucent films, or new processes for paint-over-chrome production, we are working to develop products that result from innovation and a quest for excellence. 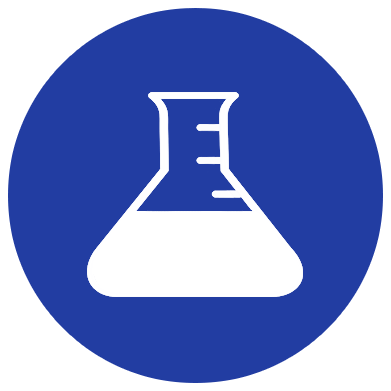 In 2018, we are launching the LP+P Innovation Lab and will be posting developments and insights online.